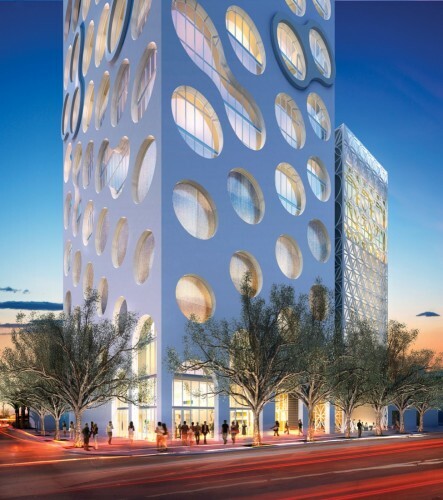 Miami’s Design District will soon be home to not just another building, but to COR. 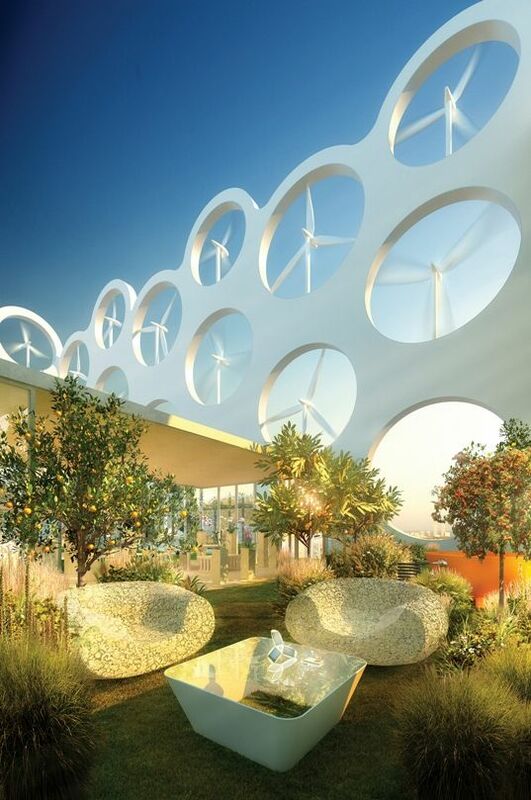 The ambitious project to design the first sustainable mixed-use condominium in Miami has been getting a lot of buzz and rightfully so. 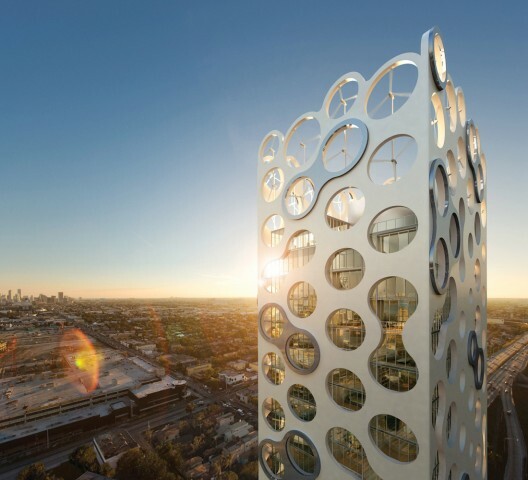 At 400′ tall it represents a dynamic synergy between architecture, structural engineering, and ecology.